America’s Grow-a-Row has gained the confidence of numerous private and corporate foundations, and funding from these foundations accounted for approximately 65% of America’s Grow-a-Row’s total revenue in 2017. At the completion of our 2017 audit, it has been determined that 85% of our total expenses were programming-related. 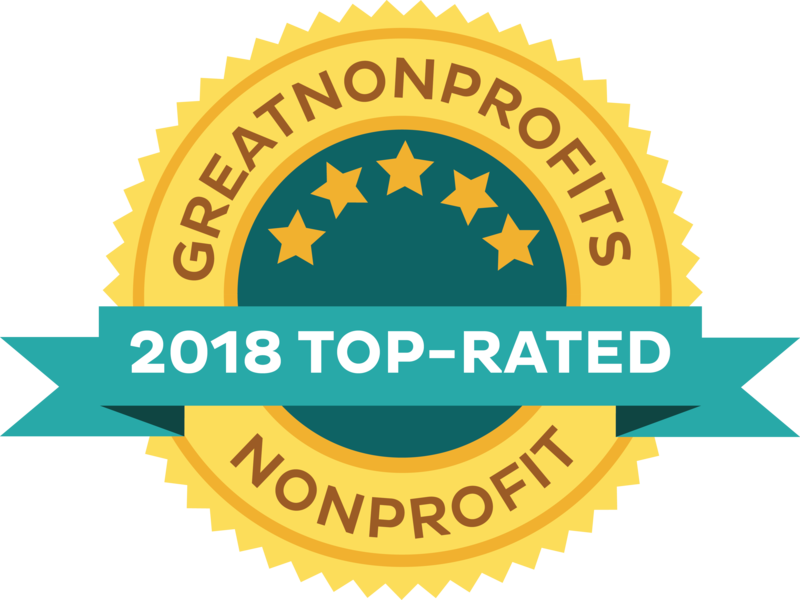 For five consecutive years America’s Grow-a-Row has achieved Top-Rated status with GreatNonprofits, the leading provider of ratings and reviews of non-profit organizations across the nation. Is your foundation looking to support a worthy cause that involves a community effort to improve the health of New Jersey residents? If so, please contact Heather Mulvey, Director of Development, at heather@americasgrowarow.org or 973-886-6318. Where else can you find America’s Grow-a-Row? 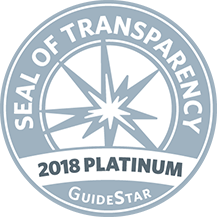 Visit our page on Guidestar. Visit our page at Foundation Source. Hear what others have to say about us at GreatNonprofits! Check out our 2017 End of Year Video.